Michael has become a real-life Indiana Jones, making ground-breaking discoveries about advanced vanished civilizations at the southern tip of Africa. His continued efforts and analytical scientific approach have produced stunning new evidence that will force us to rethink our origins and rewrite our history books. Michael is the founder of the global UBUNTU Liberation Movement of higher consciousness and the UBUNTU Party as a political front for this global movement, with members in over 200 countries. 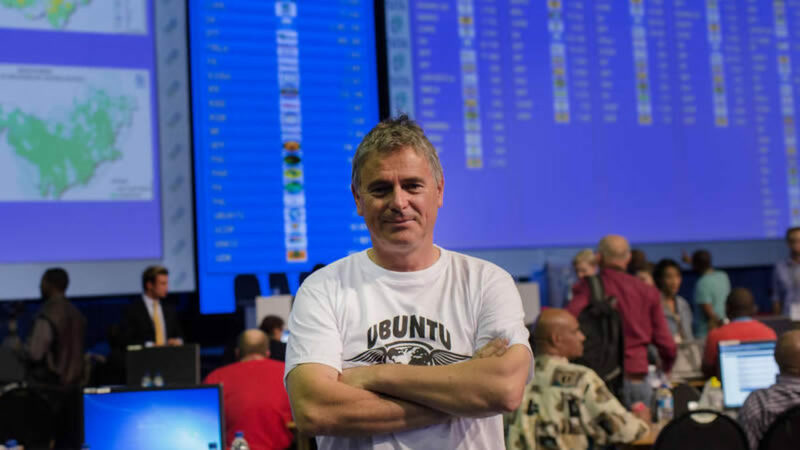 The UBUNTU Party participated in the South African elections on the 7th of May 2014 under his leadership – and is now also registered in the UK as a political party.